Best Option Restoration is dedicated to turning every disaster into a restoration of what your home was before, and the comfort that came with it. 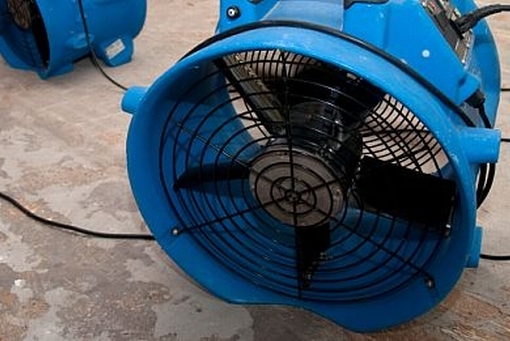 Water damage can be a very stressful and sometimes tragic situation. That's why we are available to our customer's 24 hours a day, 7 days a week so we can approach any situation as quickly as possible. We understand when you need our services, you need them now, and our technicians are all highly trained, certified, licensed, and insured to do their high quality work and do it right. There is no job we cannot do, and there is nothing we have not been able to restore back to it's previous, perfect condition. We promise to leave everything the way it was before the water damage. We are not only in the business of water damage restoration, we are in the business of making you feel safe and comfortable. Call us at 720-893-8597 for a free estimate!